The term joint dysfunction is commonly used in the chiropractic field. It describes the condition of misalignment of the vertebrae. The effects of joint dysfunction can be surprisingly diverse. On the other hand, joint dysfunction is sometimes symptom-less and then only revealed by careful examination. It can be the sort of thing that ‘catches’ you when you hurt your back doing something trivial, like bending to pick up a piece of clothing in the morning. You might wonder how something so simple may hurt you, but forget slipping in the rain a few months or years earlier, when the now-painful nerves were first jammed. It’s important to note that joint dysfunction (also known as ‘vertebral subluxation’) is a common cause for the disorders listed before, but it’s not the only cause possible. That’s why careful examination must precede chiropractic treatment. If chiropractic treatment is not appropriate for your problem, or if you do not respond to treatment, you will be referred elsewhere. 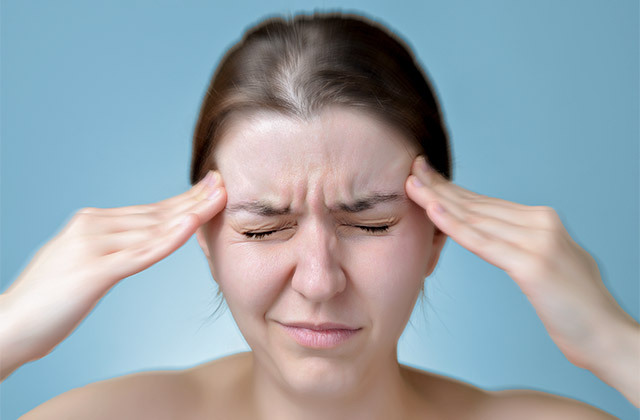 Headaches pain may be caused by joint dysfunction. 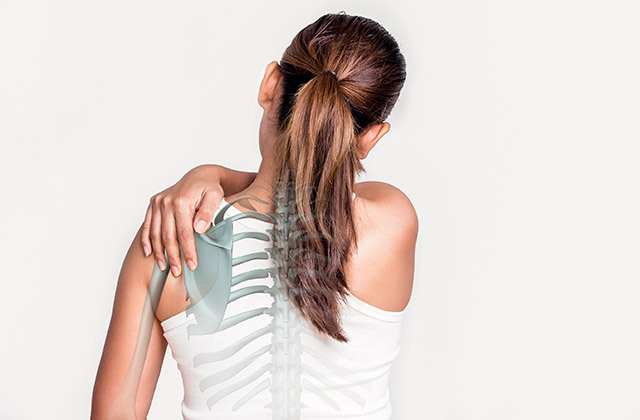 Shoulder pain may be caused by joint dysfunction. Neck pain may be caused by joint dysfunction.